translates perfectly at our lively Arlington Heights location. Tapas are not a particular kind of food, but rather represents a style of dining known in the Spanish culture. Tapas can be just about anything in small portions, from simplest to most elaborate, depending on the chef's imagination. This style of dining originated in the open-air taverns of southern Spain, in the Andalucia region, in the 19th century. Originally the tapa was a slice of cured ham or sausage placed over a wine or a sherry glass, covering it (tapas is derived from the Spanish word "tapar," which means to cover), and served compliments of the house. 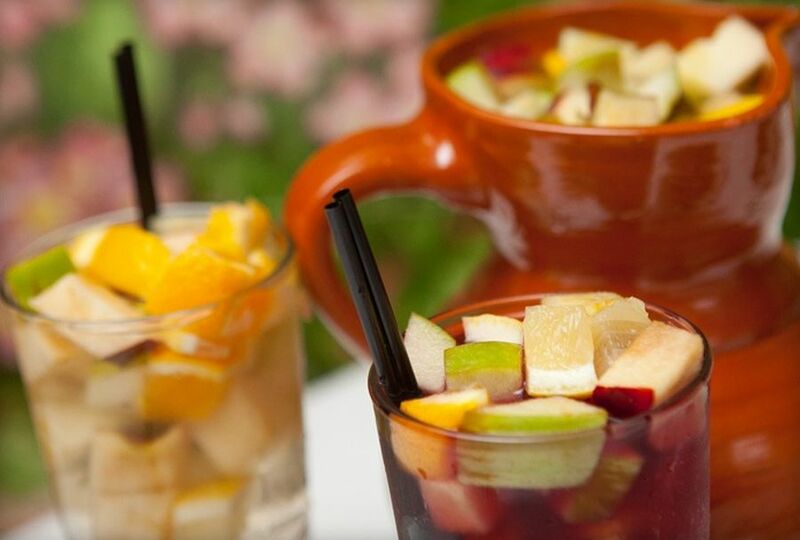 Spaniards would go from tavern to tavern to socialize while sampling different tapas. 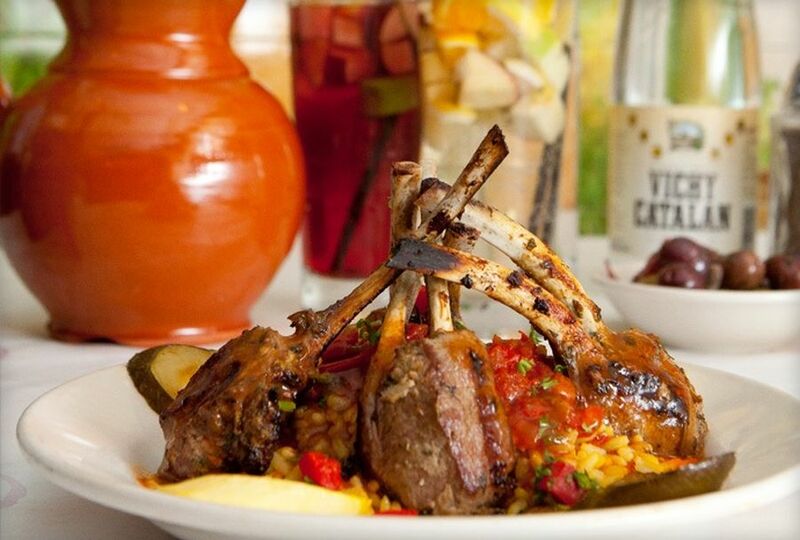 As tapas became more elaborate, the Spaniards would then often choose their favorite tavern by the quality of its tapas. 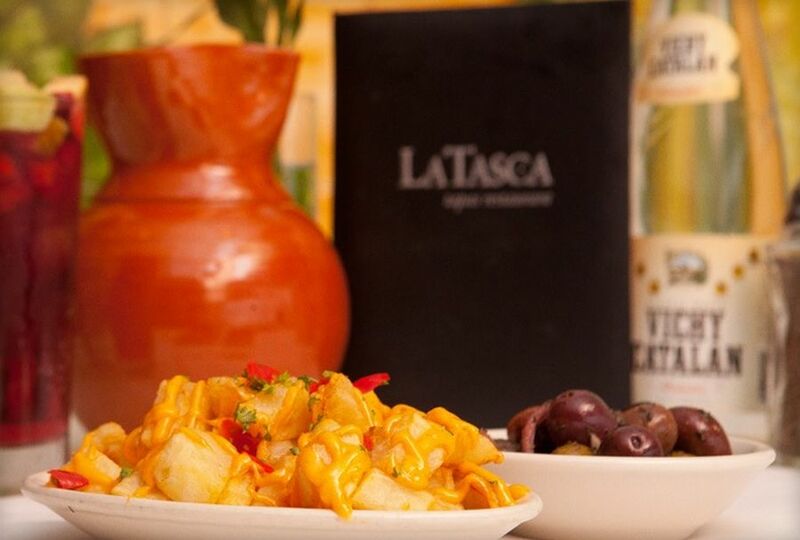 Whether the need be a private party, drinking homemade sangria at the bar, or hearing some of the hottest live Latin music around, La Tasca is sure to please. Our extensive bar offers a wide selection of Spanish wines, ports, sherries, beers, and liquors. Our kitchen celebrates the traditional flavors of Spain with a variety of cold and hot tapas, paellas, daily specials, and incredible homemade desserts. Between the hand-painted tiles and murals, marble bar, and all the details, your visit with us will be one to remember and one to talk about.